“Jamil Rashad—nom de funk Boulevards—cranked out a relentless four-on-the-floor funk groove on his self-titled EP last year, earning him a spot on our Favorite Songs of 2015 list. Our appetites were so thoroughly whetted that we included his debut full-length among our Most Anticipated Records of 2016 last week despite not knowing anything about it other than the fact of its existence. 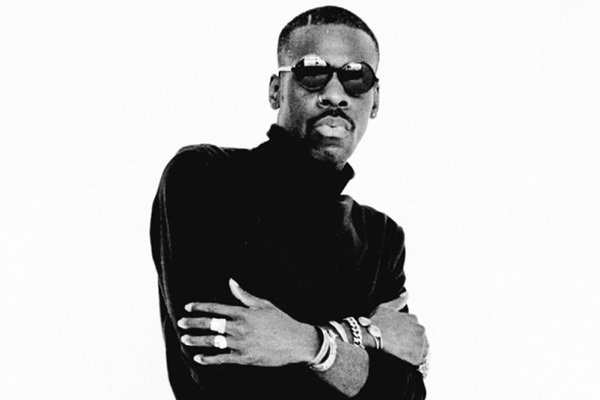 And then, as if the funk gods themselves could hear the force of our dancing from up in the mothership, we were given some excellent news: Boulevards’ debut LP will be called Groove! (appropriately enough) and it will hit stores on April 1 via Captured Tracks. Check out “Cold Call” below!